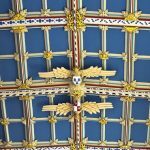 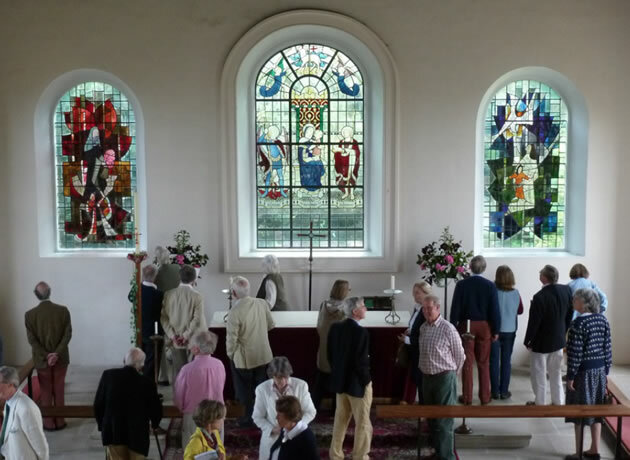 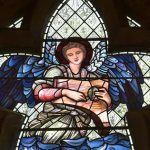 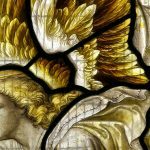 Friends of Wiltshire Churches is a way of learning about, and supporting, the county’s rich heritage of church and chapel. 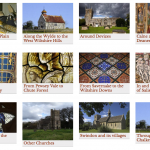 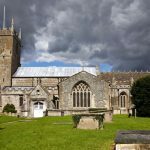 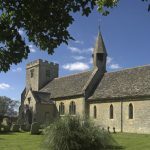 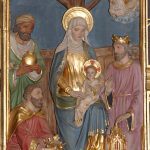 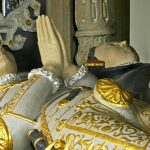 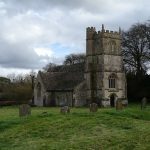 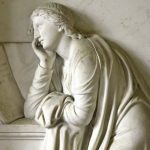 In 2008 it was decided to set up the Friends of Wiltshire Churches to raise awareness of the rich heritage of churches and chapels in the county and to seek additional funds for the Wiltshire Historic Churches Trust. 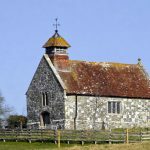 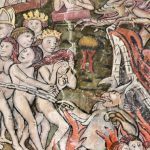 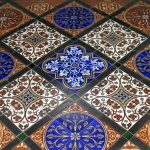 The cost of maintenance of ecclesiastical buildings is becoming increasingly expensive while the resources of bodies such as English Heritage are being squeezed.